What a cute and romantic tea pot ! 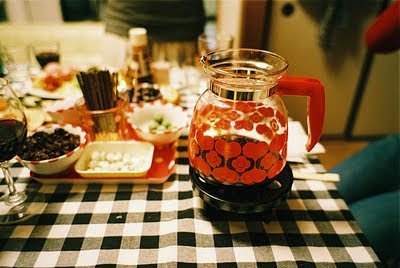 I agree with Gattina, romantic nga hehehe..
Looks like a vintage teapot to me! Nice design! Very nice composition! Lovely teapot! looks like a place for a happy meal.